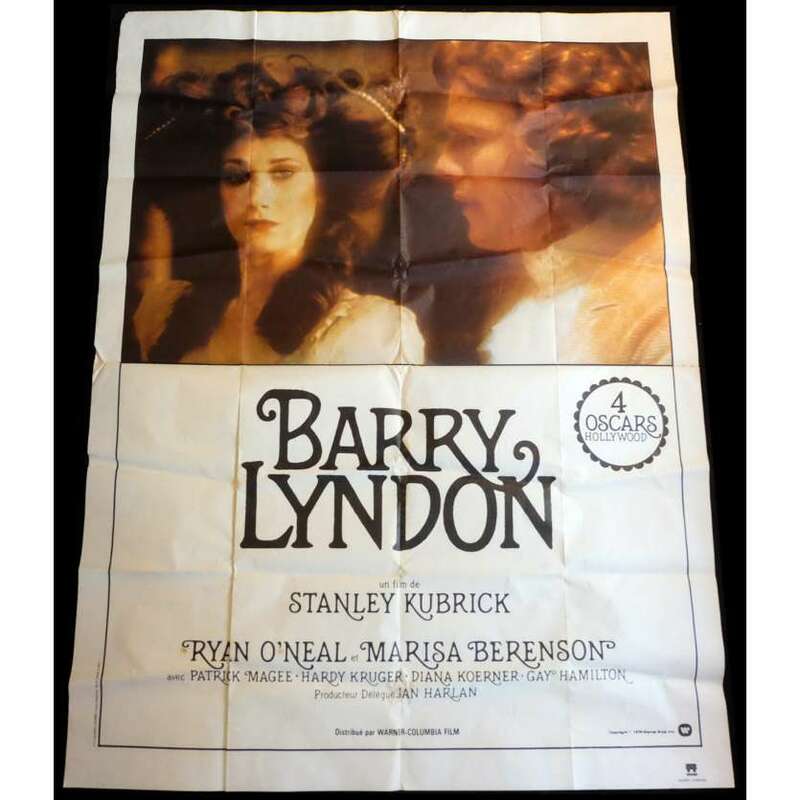 Barry Lyndon is a 1975 British-American period film starring Ryan O'Neal, Marisa Berenson, Patrick Magee and Hardy Krüger. It was written, produced, and directed by Stanley Kubrick. The film is based on the 1844 novel The Luck of Barry Lyndon by William Makepeace Thackeray which recounts the exploits of a fictional 18th century Irish adventurer. Most of the exteriors were shot on location in Ireland. At the 1975 Academy Awards, the film won four Oscars in production categories.